Precisa founded in 1935 has diverse, innovative, flexible and multi-faceted core values in both product inception and development with a truly global presence. 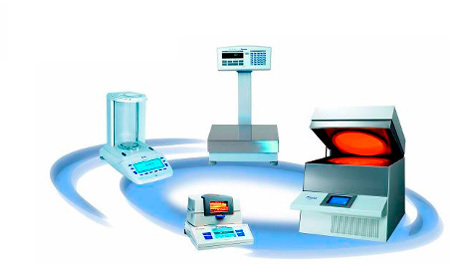 Since inception the core business of weighing has been redefined and revolutionised. 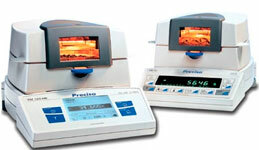 The objective is to maintain Precisa among the top high-precision gravimetric technology providers world-wide. Precisa balances use the Electromagnetic force compensation (EFC) weighing cell (except BJ series) which allows for repair rather than replacement, as required with a mono bloc system, should the unit be damaged. A 2 year warranty is standard for peace of mind.